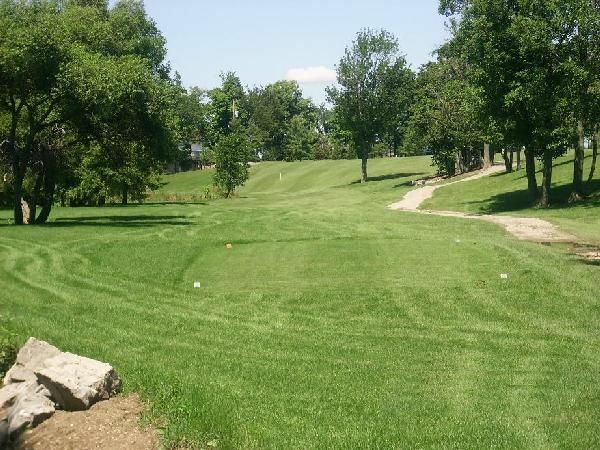 As we count down to the start of the 2014 golf season, just like you, we are excited to get things going and we look forward to seeing everyone here and enjoying another great year of fun, laughter and camaraderie. We are located at Sandusk Road & Hwy # 3 in beautiful Haldimand County, just south of Hagersville and east of Jarvis, Ontario. We are only a 15 minute drive from Port Dover, Simcoe, Cayuga and Waterford. We are 30 minutes from Hamilton, Brantford and Delhi. We are just over an hour from downtown Toronto. 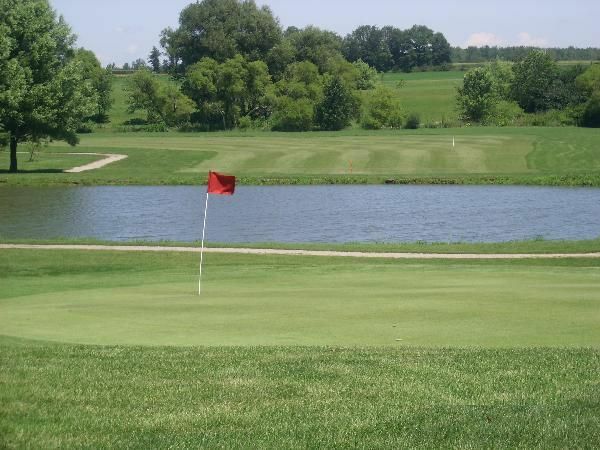 The 18 hole 5,600 yard course was built in 1993 and has many holes that weave around Jacob’s Pond and Sandusk Creek. Power carts are always available but it is also an enjoyable and challenging walk. Power carts can also be rented for 9 holes for those who wish to walk 9 and ride 9 holes. Wide fairways and well manicured greens make it a challenge for skilled golfers and still offer a great opportunity for novice and intermediate golfers. There is seating on two levels in the clubhouse as well as the wrap around deck offering a great view of the course. The event tent is also available and seats 200. We are currently booking events for the 2014 golf season. Please contact the clubhouse to reserve a date for your outing. 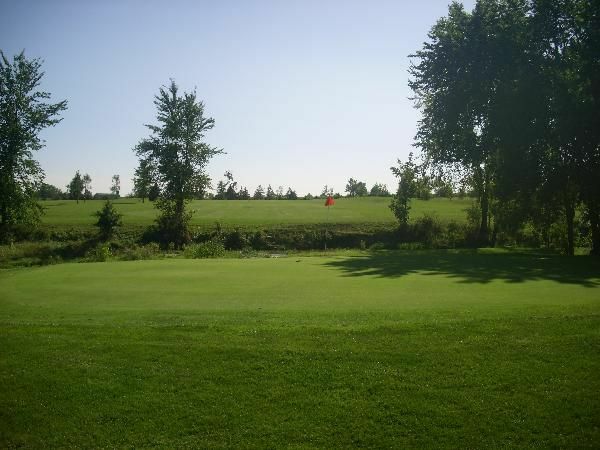 Sandusk Golf Club is not yet in our pool of Golf Courses for orders.